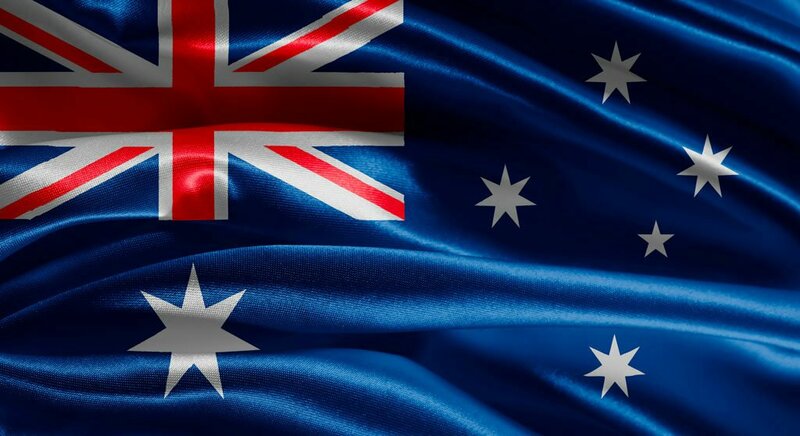 Dr Geraldine Moses and three dentists have been recognised as part of the 2018 Australia Day Honours List for their considerable services to dentistry and to the health and wellbeing of the wider Australian community. For significant service to medicine as a pharmacist, particularly through advisory and educational roles. For significant service to dentistry, and to professional dental organisations. For significant service to dentistry, to dental education, and to professional groups. For more information about the above recipients, please visit the ADA website. Based on information sourced from the ADA website.